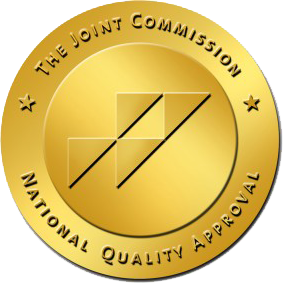 Hillside Laguna achieves accreditation from the Joint Commission on Accreditation of Healthcare Organizations. What is a good addiction treatment program? ​By: John F. Kelly, Ph.D.
Are we a Good Addiction Treatment Program? Discover how Hillside Laguna uniquely blends clinical excellence and truly personalized addiction treatment. 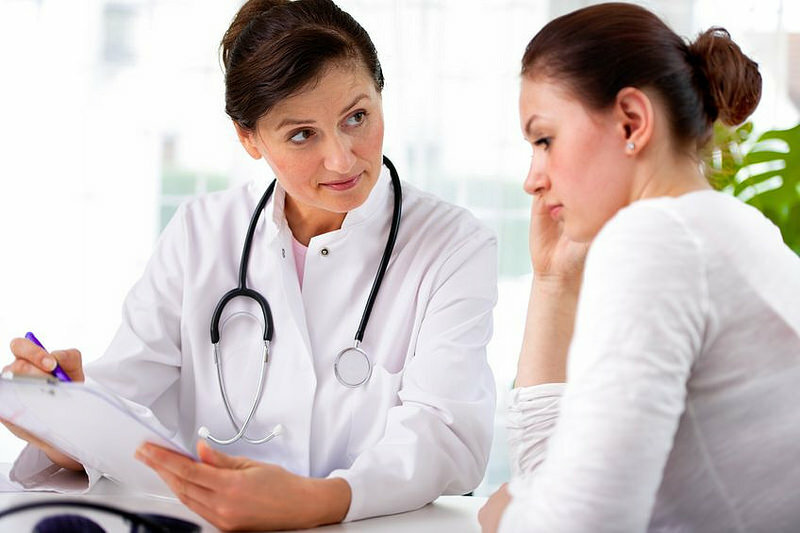 Our treatment program consists of a team of dedicated experts who are committed to providing you unmatched dual diagnosis substance abuse treatment. Be the best you can be ! Hillside Laguna Alcohol and Drug Treatment Program includes a unique approach for reaching and sustaining recovery from Substance Use Disorder through individually tailored addiction treatment program. Preparing to integrate well back home is one of the most important components of recovery - 12 step (Is AA For You?) and non 12 step treatment program combined with individually tailored Smart Recovery models have been shown to be highly successful in developing the cognitive understanding, emotional stability and constructive behavioral habits that are essential to initiating and maintaining recovery. Hillside Laguna treatment and rehab center is nestled in the heart of the most beautiful and peaceful beach communities in Southern California. 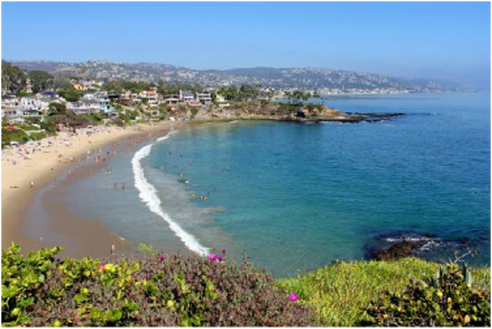 We are located in the city of Laguna Beach, California. We are an exclusive, high-end, luxurious rehab. 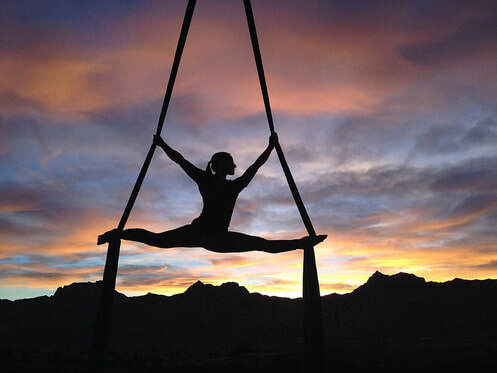 A luxurious exclusive treatment center sits on three acres with 270 degree panoramic views of the Pacific Ocean. We create an environment that takes the pain out of the rigorous process of addiction treatment. Your comfort, tranquility, and relaxation is paramount to us at every turn, allowing you to rejuvenate to meet the demands of treatment with your greatest energy and attention.